Speedup My Website. Is it possible on a budget? We explore the options available for those on a budget. Every second a website takes to load is a potential loss of a customer. Is it possible to get new HTTP/2 protocol and SPDY with my hosting? How about a CDN (Content Delivery Network)? 1 What Tools are Available to Measure Speed? 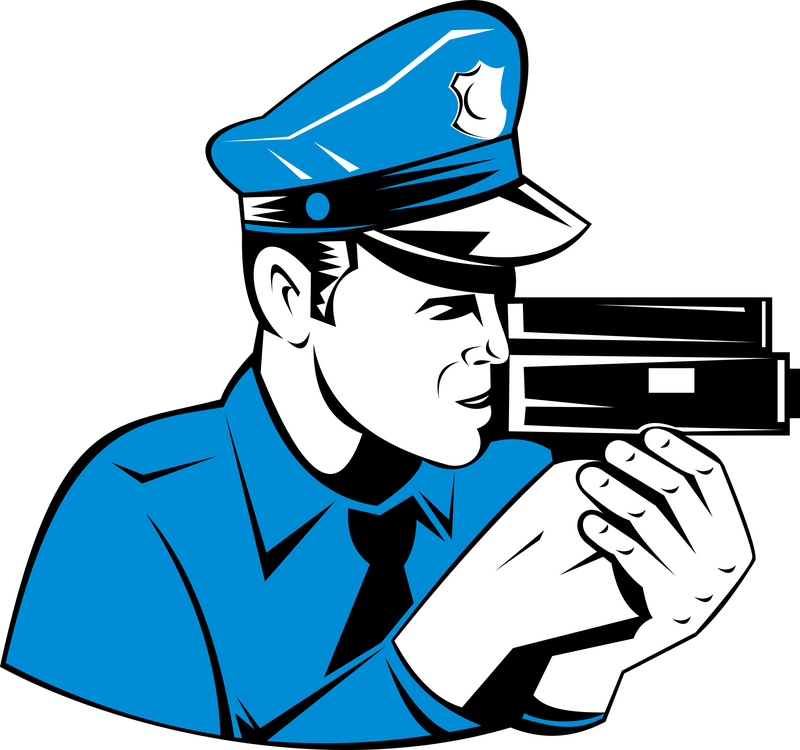 2 How Do I Speedup My Website? 3.2.1 No SSL for WordPress Installed via Application. What Tools are Available to Measure Speed? It’s best to resolve the issues flagged at the top of the list if possible. DotCom Monitor – checks your website from all 23 of their locations simultaneously if they are available. The performance report gives a detailed accounting of the fastest and slowest elements. You can email the performance report in .csv or .pdf. Google PageSpeed is the gold standard since we want to please Google Search Engines. This test measures both mobile & desktop performance. Tip: Open optimized images in a separate window and save them to use in your website. GTmetrix incorporates PageSpeed and YSlow into their analysis. GTmetrix is a Downs Consulting favorite speed tool. MONITIS simultaneously tests 3 regions of the world. Page Scoring – is a simple test but runs quickly. If your site is slow you need to use a more comprehensive test. Pingdom offers a good tool to test speed from various locations. 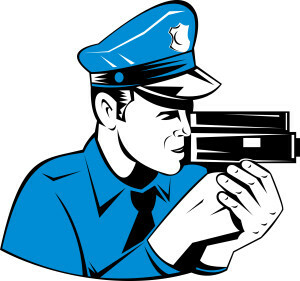 They will also monitor your site for a fee. Pingdom is a Downs Consulting favorite speed tool for Speedup My Website. UPTRENDS WEBSITE SPEED TEST – Uptrends has robots that scan your page from one of their 35 locations. WebPagetest is another test supported by Google. It has a lot of information in their reports. WebPagetest suggests progressive JPEGs in their results. Progressive JPEGs are similar to the interlaced GIFs. The images appear line by line in Venetian blind fashion. We use Progressive JPEGs in this post to Speedup My Website but you may not notice on a fast connection. Website Optimization also provides quick analysis and recommendations. Some of the report are a little dated referring to 56K downloads but it’s best to minimize downloads for our cellular connections anyway. How Do I Speedup My Website? Review the speed test tools and follow up on their advice. 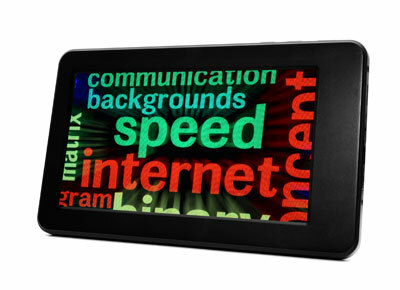 The speed test tools may suggest optimized images, compressed files, cache, and CDN among other things. In general, the results listed 1st are the ones that will have the most impact on the speed of your site. 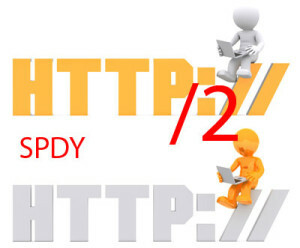 HTTP/2 is the new protocol for the web. It’s based on Google’s SPDY. HTTP/2 allows multiplexing and sends out files all at once even before they are requested. Compare that to HTTP sending out files one at a time as they are requested. The problem is that many hosts do not offer HTTP/2 and it requires https for most browsers. Can I use shows the browsers that support HTTP/2. Currently that’s over 80% of the browsers in the U.S. and 71% of the world. Major CDNs are also supporting HTTP/2. There are some caveats though. Chrome & Firefox require HTTPS (SSL) for the protocol. Fortunately Let’s Encrypt provides free certificates if your host supports it. Internet Explorer 11 requires Windows 10 for HTTP/2. Perhaps you have prepaid hosting that isn’t going to expire anytime soon. Alternatively, you may not want to pay for SSL. You may want to use a basic CDN plan like CloudFlare. 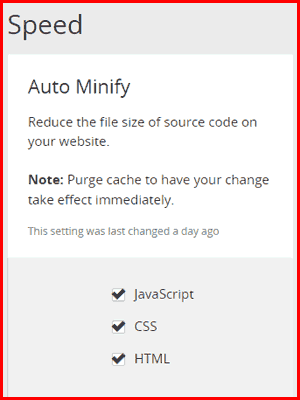 provide SSL and options to minify your js, css, and html. 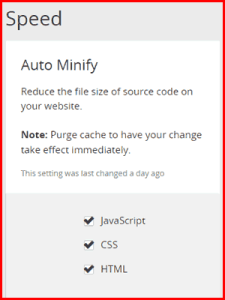 Tip: Purge the cache when changing settings. Basically Cloudflare handles your traffic once you point DNS at them. Tip: Don’t enable DNSSEC unless you are certain your host supports it. As a bonus your site will have SSL without having to install a certificate on your host. No SSL for WordPress Installed via Application. One caveat is CMS applications like WordPress that are installed behind the scenes via an application. GoDaddy site without WordPress – SSL worked via https fine. GoDaddy WordPress site worked but the styling was lost. Tip: Switching your site to https inside WordPress could make your site unavailable on some hosting plans (e.g., GoDaddy). MySQL database and installing via WordPress 5 minute install then it’s likely that you won’t be able to use SSL on the WordPress portion of your site. It may be possible to fix an unavailable site by moving it. GoDaddy hosting makes it easy to move WordPress sites. Other hosting plans may not be so friendly. The CDN caches your files, optimizes, provides HTTP/2 and SSL. Downs Consulting would prefer a host supply these features but that’s likely to be expensive.